The FBI has uncovered a massive weapons cache at the home of a home-grown radical Muslim in Detroit. Sebastian Gregerson has been jailed and labeled as an extreme danger to himself and others. 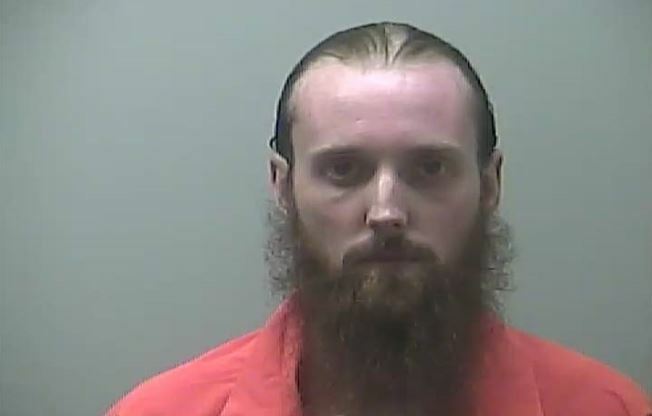 Gregerson, who also goes by his adopted Muslim name Abdurrahman Bin Mikaayl, spoke with undercover FBI agents about radical Islam and had started stockpiling AK-47s, thousands of rounds of ammunition, shotguns, handguns, machetes, hatchets, and grenades. The 29-year-old father of two converted to Islam shortly after graduating high school. The FBI first became aware of Gregerson after he started posting “highly inappropriate” and “politically incorrect” statements on various social media platforms. Gregerson lived a typical rural American lifestyle. He described himself as a “longtime gun enthusiast, survivalist and fisherman” during the court proceedings and spent most of his time working at the local Target and Walmart. He took classes a the local Henry Ford Community College and had no prior criminal record. However, under the surface Gregerson was a literal powder keg waiting to explode. Undercover FBI agents posing as fellow ISIS supporters collected over 16 months of taped discussions between the undercover agents and Gregerson. The tapes show that Gregerson was looking to build a weapons arsenal, possibly to help ISIS agents by supplying them with weapons. Gregerson is being charged with unregistered possession of a destructive device and unlicensed receipt of explosive materials. He is not being charged with terror related crimes due to “insufficient evidence” that he was planning to carry out an attack.